With over 32 million daily players, FarmVille is one of the most popular games on Facebook. Almost everyone with a Facebook account will have at least one friend who plays the games, and it's easy to see the appeal. It's not all about farming land and tending crops. You can breed and raise animals, craft a variety of products to sell, and create new species of plants. Best of all, you can do all of these things while playing with your Facebook friends! If you are new to the game, or simply interested in picking up a few extra tips, take a look at this FarmVille player's guide to teach you everything you need to know. FarmVille was not the first game of its kind. In fact, before it was created, there were many other farming games on Facebook. 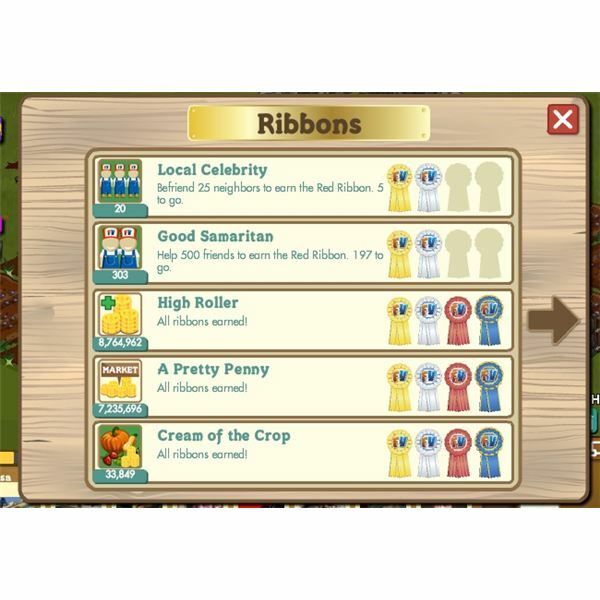 Most of them found it hard to keep up with the success of FarmVille – but how does FarmVille really measure up to those that came before? Before you choose to play any new game, it is always a good idea to find out as much as you can about it. Although it isn't a lot of hassle to uninstall a Facebook game if you change your mind, it can be inconvenient if you enjoy the game but find it won't run correctly on your computer. Do We Need Another Farm Game? When you first begin playing FarmVille, it can be a little overwhelming to find your way around the game. It begins in tutorial mode to show you the absolute basics but after that, you're on your own. Playing the game in its simplest form is still enjoyable, but it is a lot more fun if you learn a few helpful tips to give you an edge over your neighbours. Animals are an important part of your FarmVille experience. Among the animals you can breed and grow are pigs, sheep and ducks. Breeding these animals can result in some interesting and strange creations, and when you harvest them, you will collect both coins and produce which can be used to make items, or be sold to your neighbours. 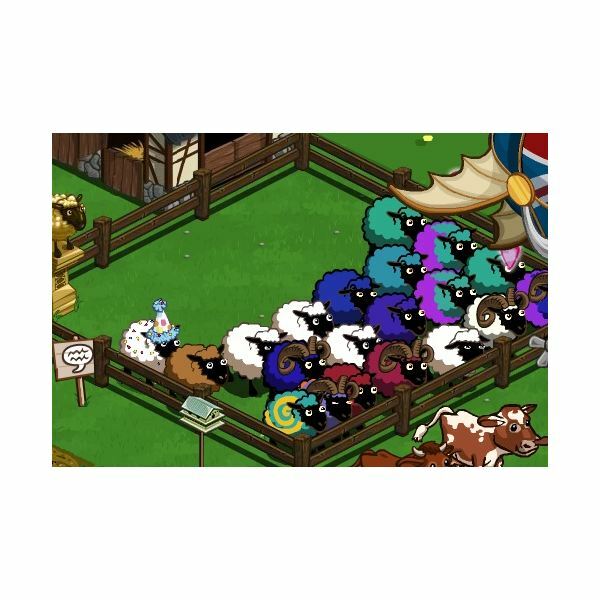 This FarmVille player's guide to animals will show you just how profitable they can be. When you have got through more than 20 game levels, you will unlock the English Countryside. This is a brand new farm that you will have to tend to, just like your home farm. With the English Countryside comes new challenges, new crops, new animals and new buildings. By this time, you should have a good grip on the basics of the game. Now you need to learn what to do to be the best farmer in all of FarmVille! What Can I Do With a Greenhouse? Why Do I Need a Craftshop? Now, you are ready to advance onto the final stages of learning about FarmVille. Once you are really into the gameplay, it is very likely that you will want to keep playing while you are away from the computer. You might also be interested in engaging with other fans, or knowing the correct places to go to get even more tips, or to ask for help with challenges. Try not to get too overwhelmed by everything you need to learn. When you think about crops, buildings, animals, two farms and lots of neighbours, it sounds like a lot of hard work. The truth is, every step is very simple, it just takes a bit of time to grasp all that needs to be done to run a successful farm. This FarmVille player's guide includes everything from the very basics, to more advanced game play. Don't be afraid to keep on coming back to it if you get stuck. Even the best players need help sometimes! Farm Games: Do We Need More?